Apple AirPods are the world's most popular pair of smart earbuds, which means there's plenty of ears out there filling the grill with gunk. 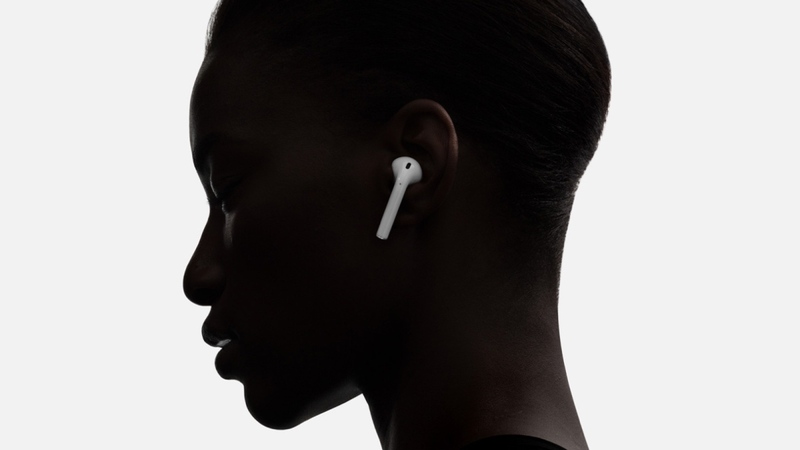 With the AirPods being suitable for running, commuting and everything in between, it's likely you spend most of your waking hours with them in your ears. However, with great use comes great responsibility... to keep everything hygienic. So, just how do you clean Apple AirPods without damaging them? It can be tough to know how to do properly, but it's all pretty straightforward stuff. Follow on below, as we guide yo through do's and don'ts of getting your AirPods clean. The most important thing to be aware of when looking to clean your AirPods is that they're not waterproof - or even water resistant. That means you need to keep any moisture away from the openings, whether you're rocking the original 'Pods or the newer generation. Naturally, you'll have to avoid using any sharp or abrasive objects on any part of the AirPods. If there's any grime or ear debris in the Lightning connector, use a clean, soft-bristled brush to remove. In order to avoid damaging the metal contacts, don't put anything in the charging ports.